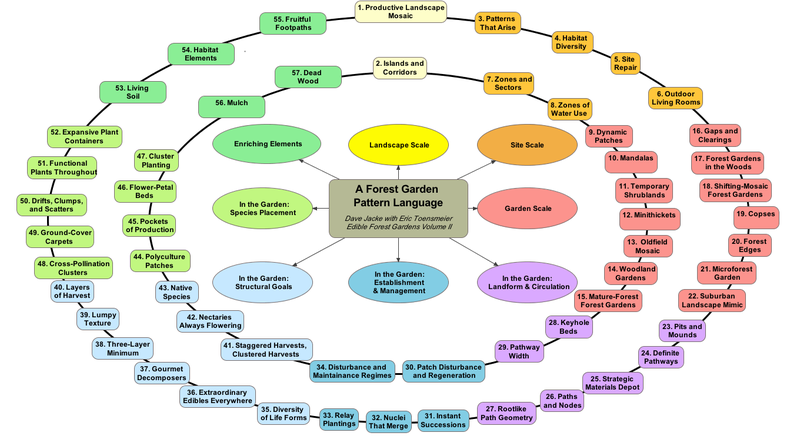 Permaculture is a design system for creating sustainable human environments. It is about designing households and communities that are productive, sustaining and largely self reliant and have minimal impact on the environment. International Permaculture Day – is a day where a range of Permaculture events occur across Australia and around the globe. All activities are held on the first Sunday in May unless specified otherwise. All of us would acknowledge our own work as modest; it is the totality of such modest work that is impressive. Great changes are taking place. Why not join us in the making of a better future.